Follows two best friends in their final year of college while they transition into adulthood. One embraces her sexuality and tries to catch up on everything she has missed during her teenage years, while the other ends a long term relationship with her boyfriend and discovers her life isn't going as planned. Both struggle to keep their friendship together as they begin growing apart. 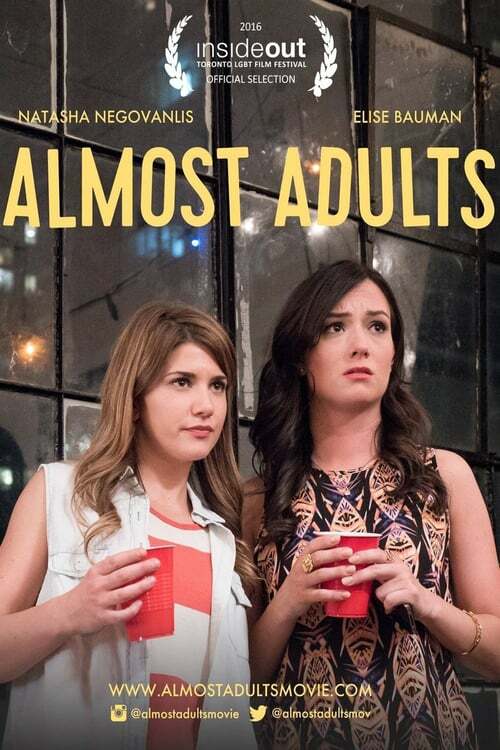 ALMOST ADULTS - Official Trailer (LGBT Movie) Now on NETFLIX!